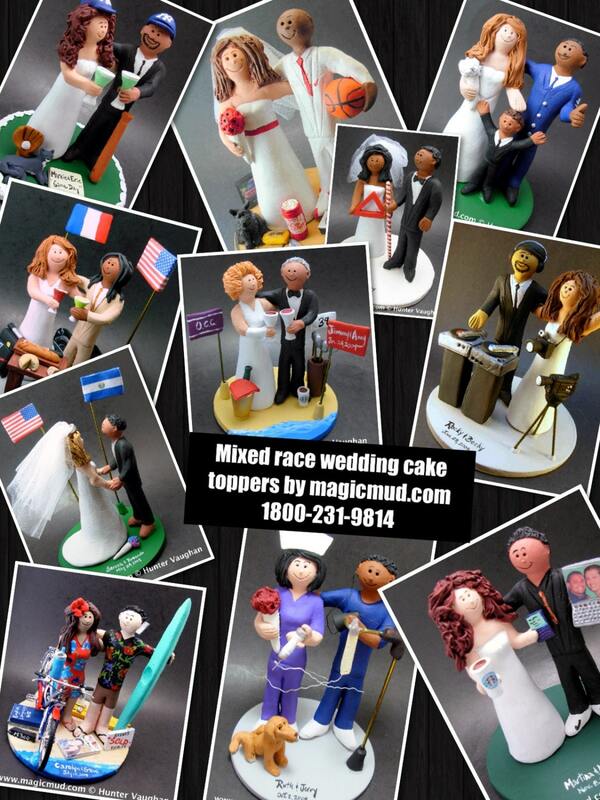 American Bride and Latino Groom Wedding Cake Topper, DJ Wedding Cake Topper, Disc Jockey Wedding Cake Topper, DJ Wedding Anniversary Gift. 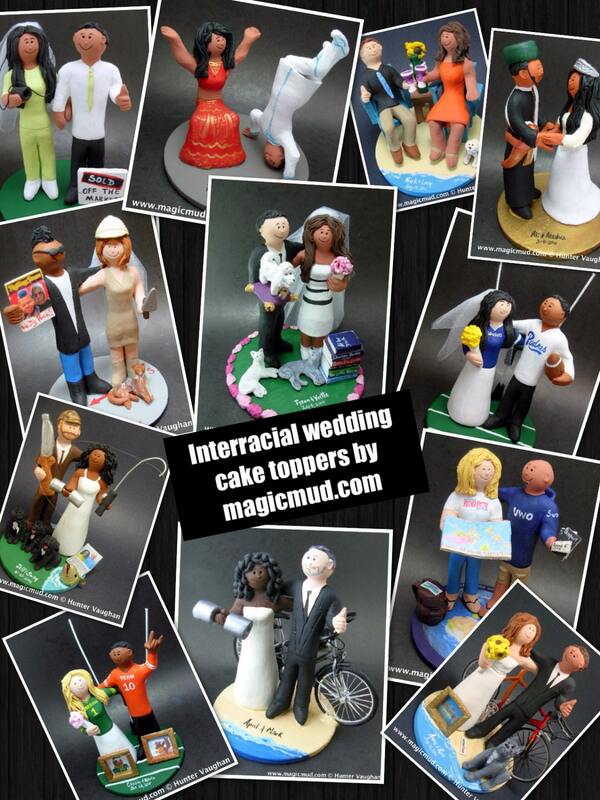 DJ Wedding Cake Topper, Disc Jockey Wedding Cake Topper, DJ Wedding Anniversary Gift, Disc Jockey Wedding Anniversary Gift. 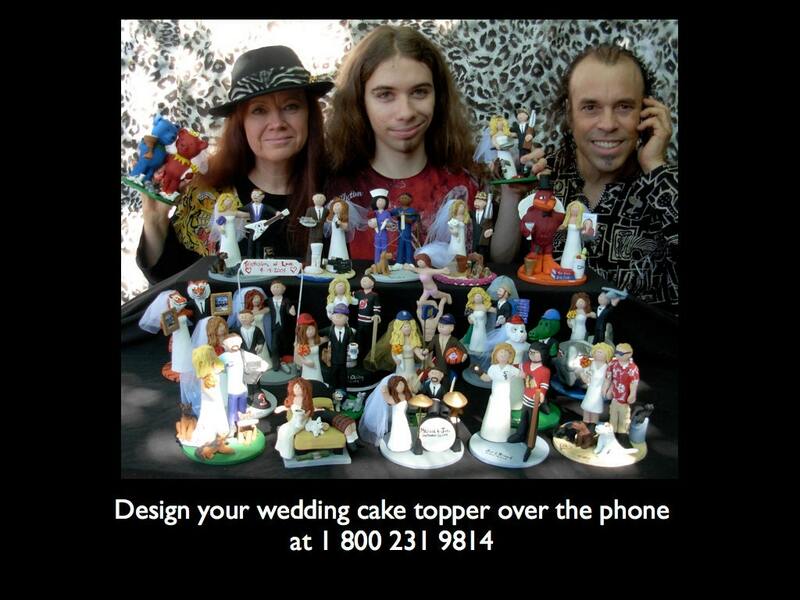 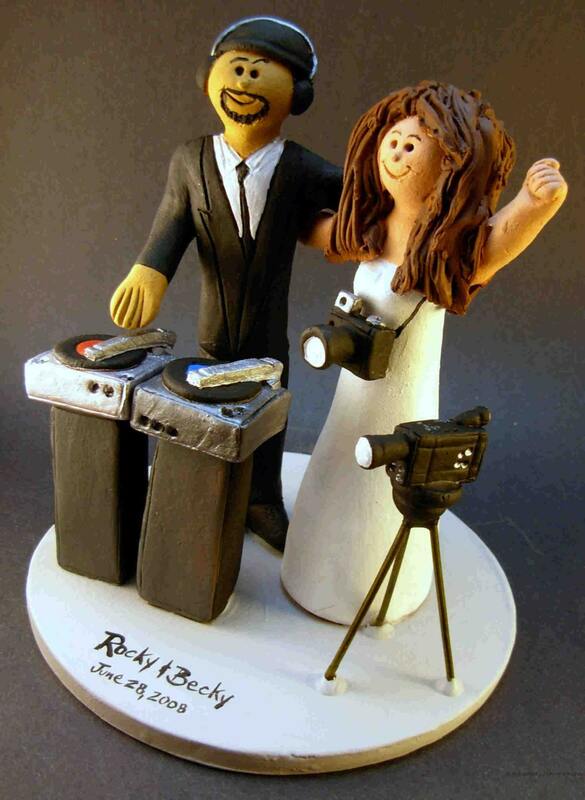 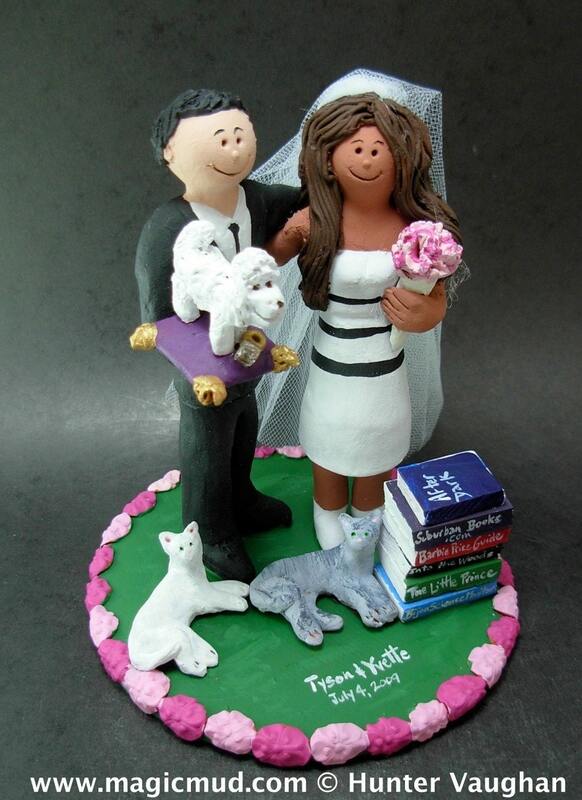 Latin DJ Wedding Figurine.